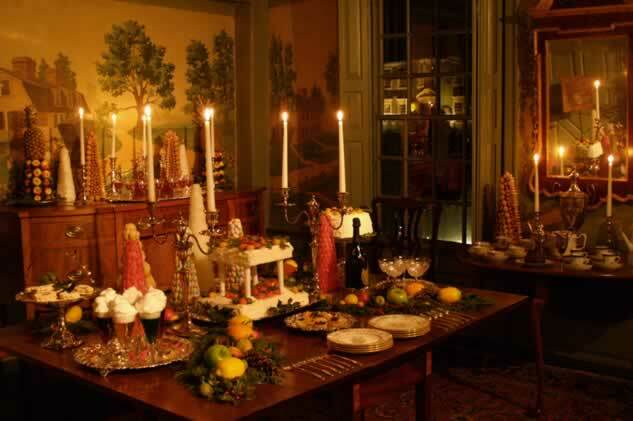 Each year, using armloads of greenery and native plants, authentic decorations from days of yore, and some pretty clever food-styling tricks, the Webb-Deane-Stevens Museum’s “Three Centuries of Christmas” tours show in fascinating detail how the American holiday season evolved over the past 300 years. 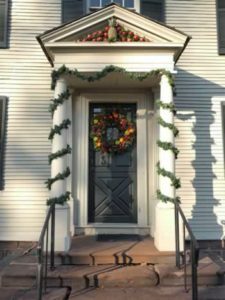 The 2017 season will begin with the lively WDS Holiday Preview Party on Friday, December 8, from 5 to 8 p.m. 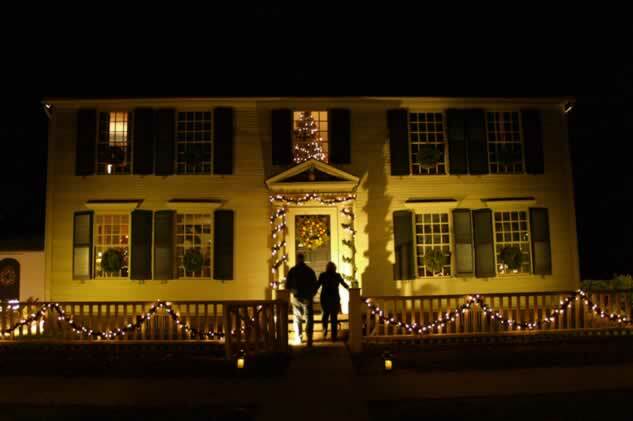 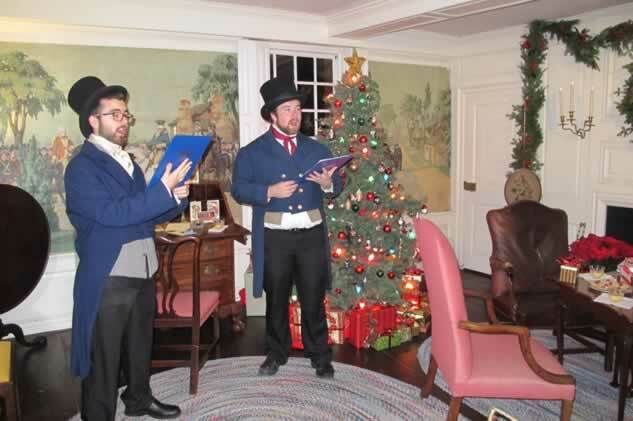 Guests will delight in a candlelight preview of the dazzling holiday decorations throughout the museum, stroll from house to house enjoying delicious food, wines and live holiday music, and chat with Mr. and Mrs. Silas Deane, Mrs. Claus, and guides in period dress. 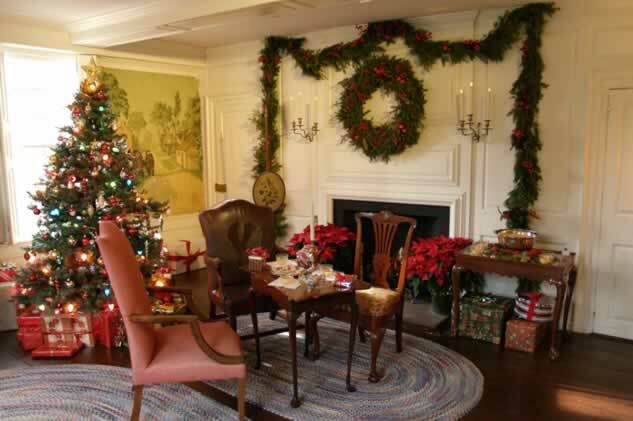 Admission is $30 for members, $35 for non-members. 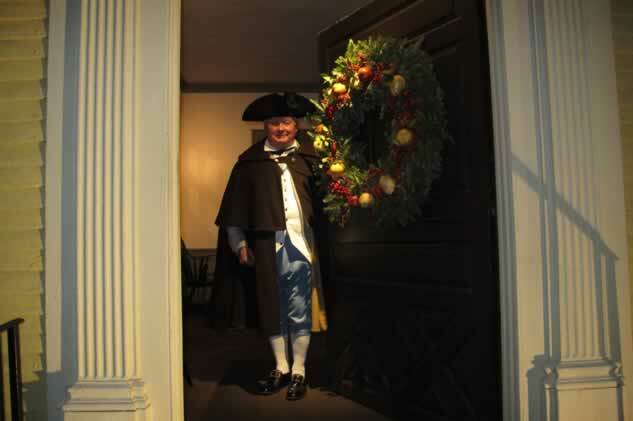 Advance tickets: http://webb-deane-stevens.org/celebrate-three-centuries-of-christmas/. 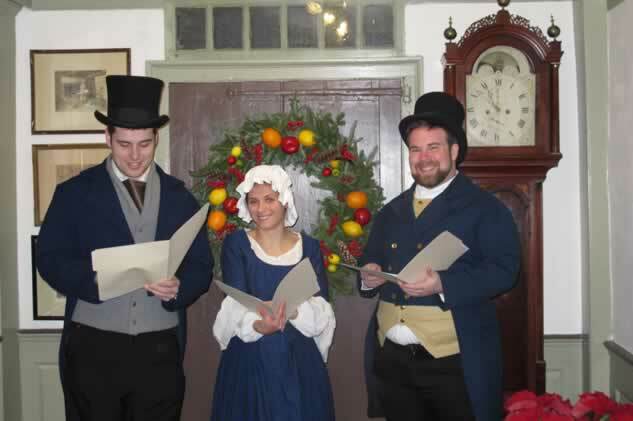 Daytime holiday tours will be on December 9 – January 7 from 10 a.m. – 4 p.m. except Sundays (1-4 p.m.) closed Tuesday, regular admission prices apply. 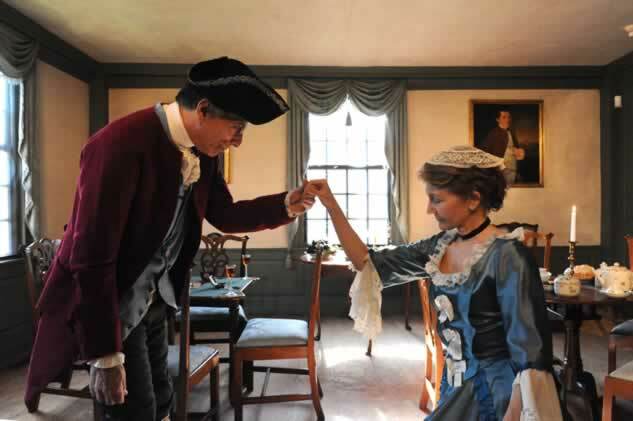 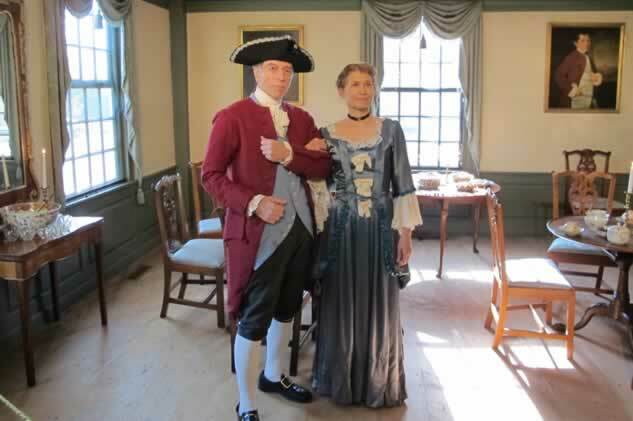 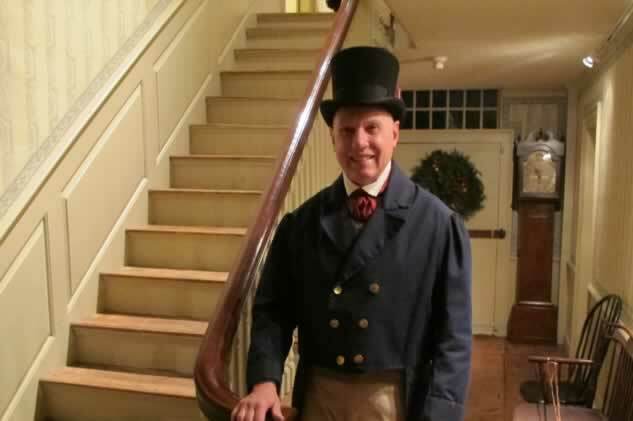 Candlelight Tours, with guides in period dress, will be on Friday and Saturday, December 15 and 16, 5-8 p.m. admission is $12.